Welcome to the Romanian folktales page! Romania is located in Central Europe. The name of Romania comes from roman (previously ruman). "Romanian" comes from the Latin word romanus, meaning "citizen of Rome". The collection of folktales from Romania consists of one book with 18 folktales. Notes: The book contains 18 Romanian folktales. Peles Castle is a castle in the Carpathian Mountains, Romania. 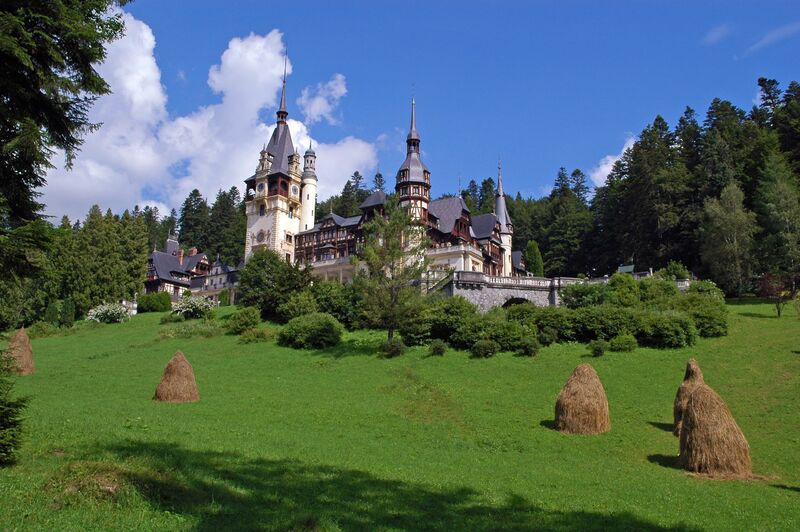 Built between 1873 and 1914, Peles Castle is a blend on various architectural styles. The Wooden churches of Maramures are a group of near one hundred Orthodox churches in northern Transylvania, Romania. 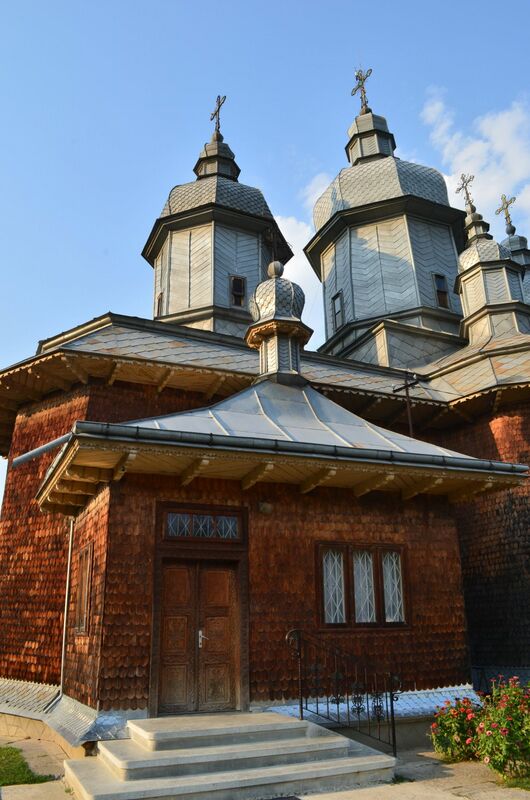 Built in different times and styles, the Wooden churches of Maramures are protected by UNESCO as a World Heritage Site. Dacian Fortresses of the Orastie Mountains are six Dacian Fortresses in the Orastie Mountains, Romania. Built between the 1st centuries BC and AD as protection against Roman conquest, the fortresses formed the defensive system of Decebalusthe. 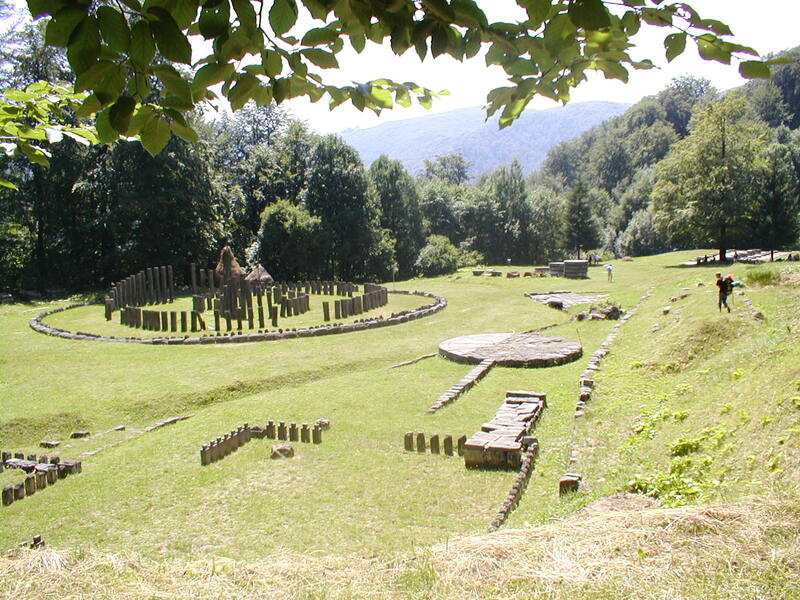 The Dacian Fortresses of the Orastie Mountains are listed by UNESCO as a World Heritage Site.